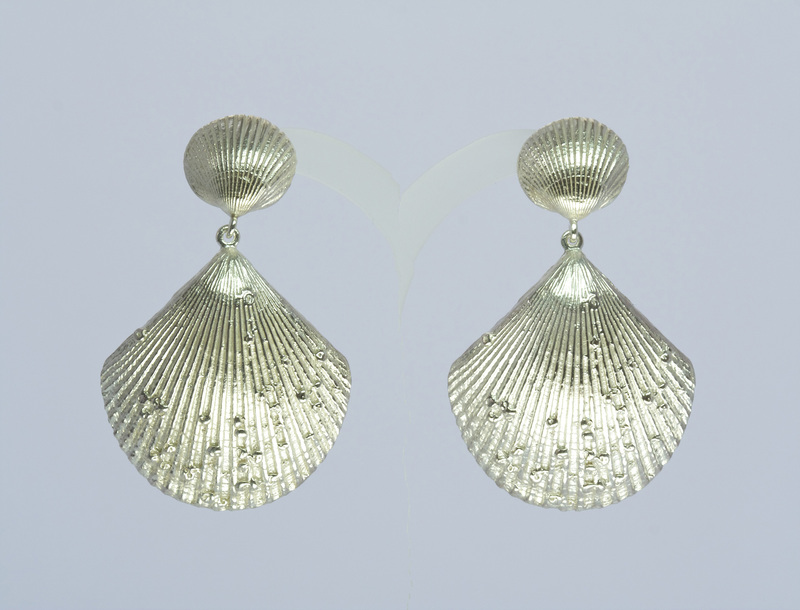 Sterling silver Lough Hyne Scallop & barnacle earrings. 4.8cm. Peg & scroll ear fittings. 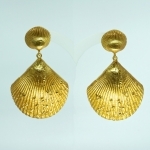 Categories: Earrings, The Lough Hyne Collection. 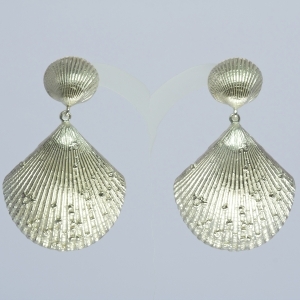 Lough Hyne Scallop & Barnacle Earrings. Funky finish. 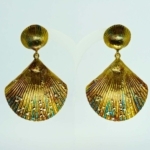 Lough Hyne Scallop Earrings, Gold Plated.